Just when you think you throw the best game night ever, picture this: unadulterated fun where the pace and pitch escalates as quickly as you can say, well, anything. 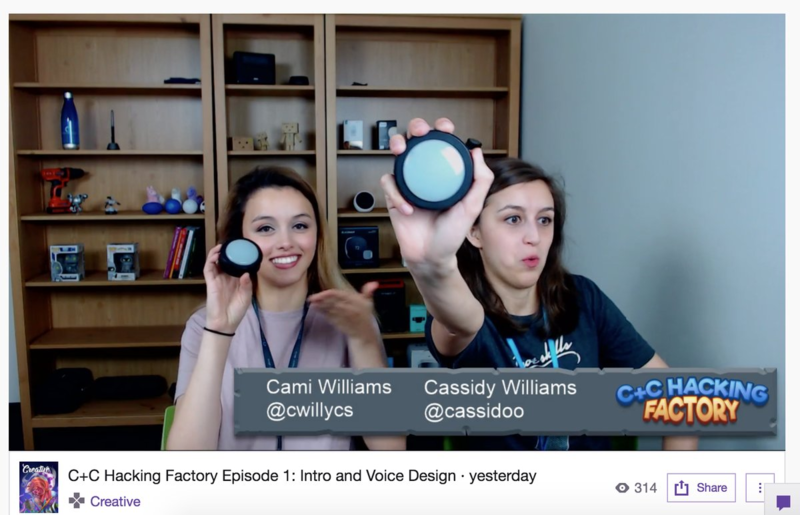 You’ve created a customized interactive game for Amazon Alexa or Echo Button using voice and people LOVE it. But, the next minute, you forget about everything else, double down and go for the win. Couldn’t help it. Amazon’s Senior Alexa Evangelist, Cami Williams gets it. Ever since she joined Amazon last September, she’s been on a mission to get game developers to recognize voice’s potential and start using voice in their games. 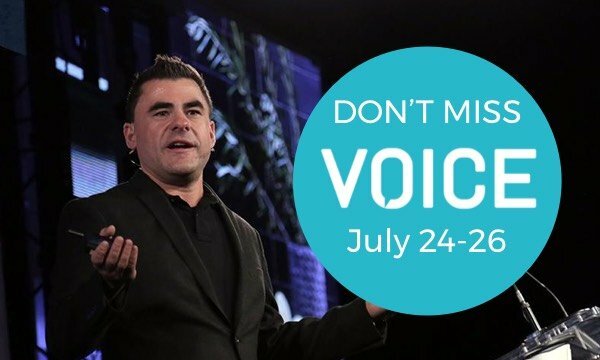 Cami joins the growing chorus that says voice is going to be the next major disruption in technology. “It’s personalizing AI to a very consumable level,” she says. Cami is all about seeing people start to define the next phase of the game industry. We’ll book a big enough space for her lecture at #Voice18 because Cami brings the skills and the fun. She’ll demonstrate how to let contestants buzz in, follow a sequence of LED lights, or get into some other stunts. Seriously, she’s got an Alexa-enabled device in every room of her home. But, she still loves playing board games with friends and might be found building a mechanical keyboard or quoting the Office. Before joining Amazon, Cami worked as a software engineer at Google and Clarifai in New York City. She also has worked with various organizations, including Made with Code and the National Center for Women in IT. She naturally gravitated towards technology on her own, and counts her tech-savvy older sister as a mentor. Their connection is part of what inspires her to reach out to others and promote inclusion and diversity in technology. Is it any wonder Cami was GeekWire’s featured Geek of the Week in March? Don't forget to get your tickets for VOICE and catch Cami in action.